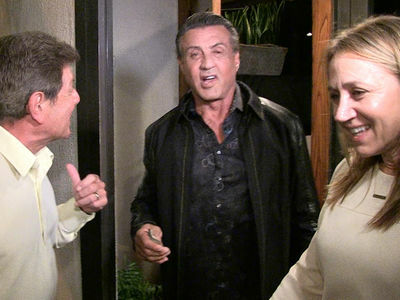 Sylvester Stallone's 19-year-old half brother was viciously attacked Saturday night ... and he's lucky to be alive. 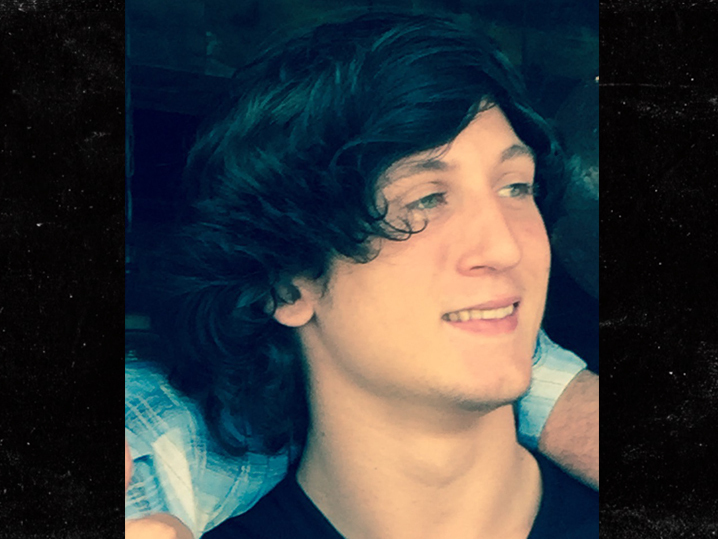 We've learned Dante Stallone was near campus at Florida State in Tallahassee when 2 men brutally went after him. We're told Dante suffered a shattered jaw and a split palate, as well as broken and knocked out teeth. We're told he will need reconstructive surgery and will spend several weeks in the hospital. Dante is the son of Frank Stallone, Sr. and his 4th wife. 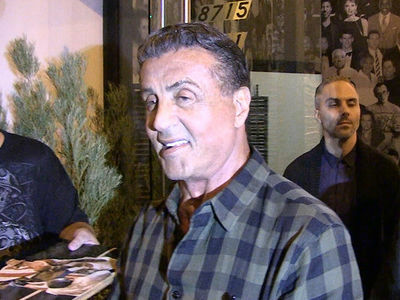 Sly tells TMZ, "This is a wonderful young man, a straight-A student who would not cause any trouble," adding, "It's just so tragic and terribly sad." We're told the assailants got away and cops are on the hunt.